Entertaining the airport travelers in Atlanta. Vibraphone/Marimba player. Former L.A. studio recording artist with formidable background relocated to Stockton, CA after 5 years in the Caribbean. Specializing in Brazilian & Caribbean jazz music using computer sequences to replicate a five piece band. Rhythmic & sensual. Interesting enough to please the most discerning listener and mellow enough to be unobtrusive to conversation. You hire only me and you get it all! Guaranteed to leave you and yours with a warm tropical glow. Ideal for intimate parties and restaurants, corporate functions looking for musical ambiance, hotels, resorts, etc. Larger group also available if needed. 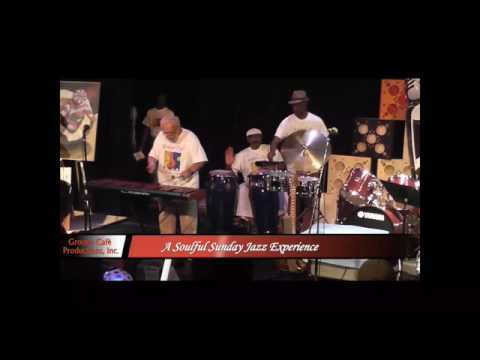 Mallet percussionist Don Moors began his career as a teenage drummer in the Boston area. Subsequently he moved to New York as a vibraphonist and came under the influence of Randy Weston, the renowned pianist and composer. 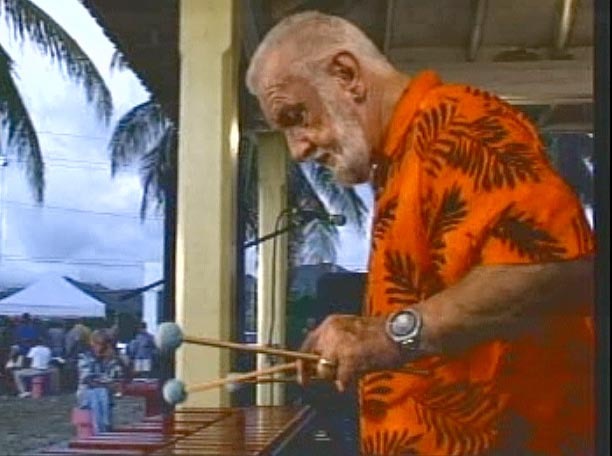 This tenure with Weston completely altered his musical direction to an angular, percussion oriented player with an emphasis on rhythmically thick African, West Indian and Brazilian (link hidden) the mid 60's he returned to Boston to complete his education at the Berklee College of Music. During this period the first Jazz quintet was formed with saxophonist Charles Owens. This group, and its later incarnation with Junior Cook replacing Owens, toured extensively in the Northeast and Canada. Don moved to California in 1970, settling in the Bay Area. Subsequently he formed the group Jump Street in San Francisco. This band became a local phenomenon during its nearly three year residency on Union Street. It was during this period as music director, arranger and leader that Don began serious work as a composer. In the mid 1970's he moved to Los Angeles where he toured with Marvin Gaye, Trini Lopez and Roberta Flack as a mallet percussionist. While resident in L.A. he also recorded extensively for Motown, A & M, Elektra-Asylum and Columbia as a freelance studio player. 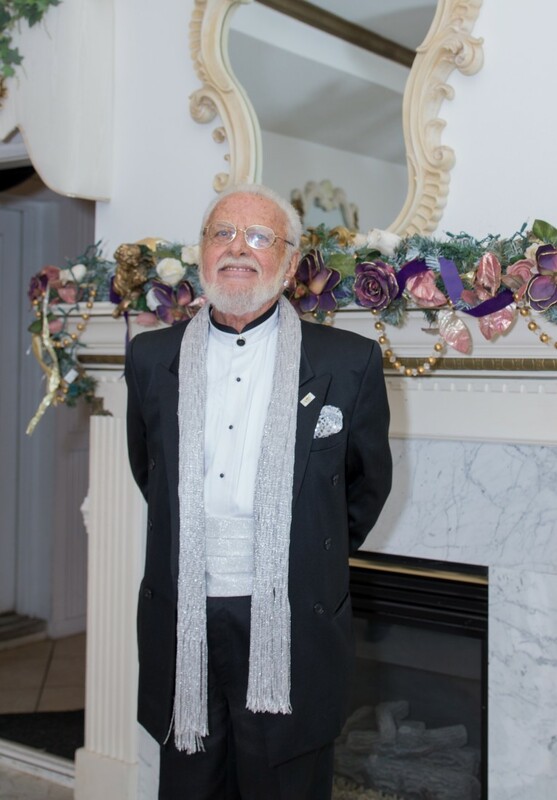 In 1984, in conjunction with a music education program he began in Southern California elementary schools, he returned his base of operations to Northern California and again began focusing on the composition of original material. 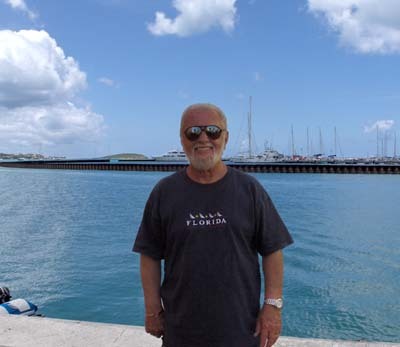 In 2005 Don moved to St. Croix, USVI where he performed continually in concerts, hotels, casinos, resorts, restaurants and beach bars. It was at this time that he transferred his material to computer sequences, a move that enables him to reproduce a five piece band while working as a single soloist. An ideal solution for venues with limited physical space. 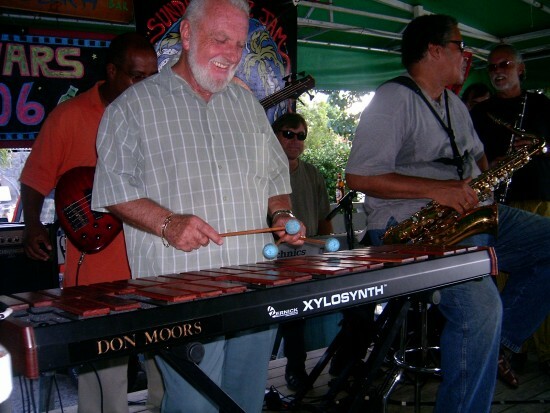 Don Moors is a formidable jazz musician with an extensive repertoire of standards, Brazilian pop tunes, Caribbean calypso & reggae and original material in the same genre. Guaranteed to leave everyone with a warm, tropical glow. Self contained - Electrical outlet only needed.